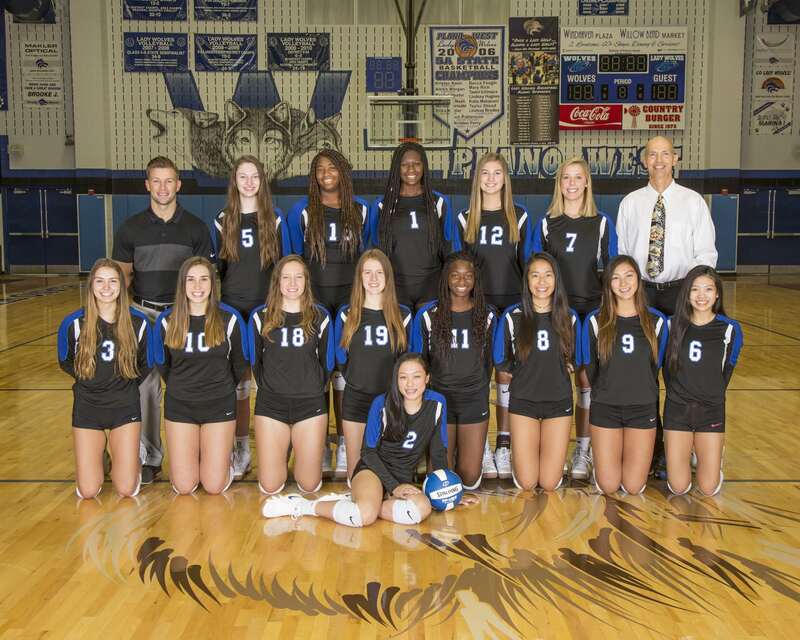 Plano West Volleyball - Lady Wolves Volleyball Be - All You Can Be! Our 2018 fundraising campaign has already begun. 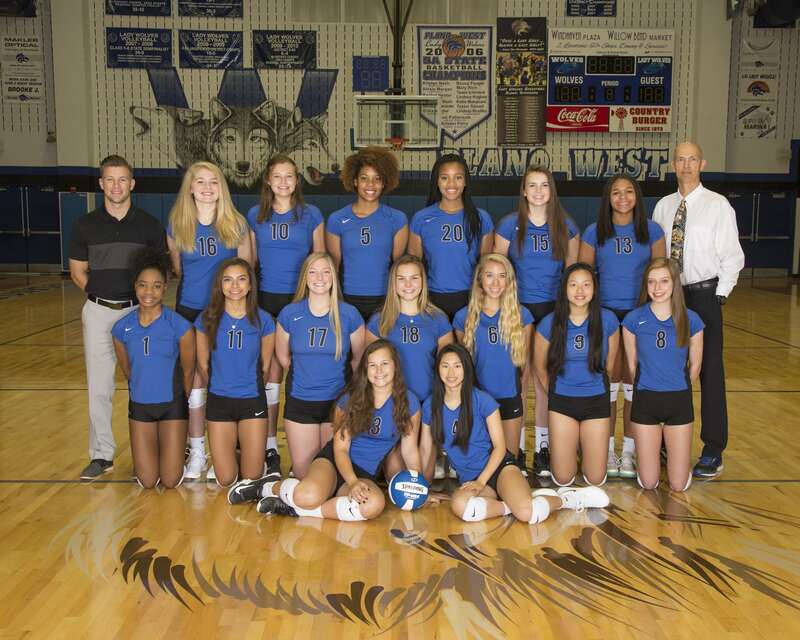 Please support your Lady Wolves volleyball program. Click on the button below to find out about our fundraising campaign or to donate!